Does Muslim Pro share its user data with Facebook? 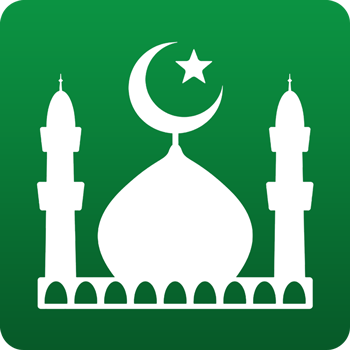 Which Android permission does the Muslim Pro app require? How do I add Muslim Pro prayer times on my own web page? Which platforms is the Muslim Pro application available for?